It's Dragon Appreciation month, now did you know that there's a Dragon for each culture and place of the world? Yep, they're not just exclusive to European or Asian countries, they're literally everywhere! In different forms of course, because Dragons come in many forms and not just the beloved Arthurian Dragon. 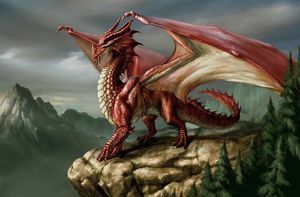 The Red Dragon is a prophecy of the great coming King, King Arthur! And King Arthur's father was named Uther Pendragon, which translates to Dragon's head! And this is how the Arthurian Dragon became connected to King Arthur and thus a symbol of good! But since we're on the subject of the Arthurian Dragon, I wanted to tell you about the Heraldic Wyvern which is the same as the same as the Arthurian Dragon except it's lacking the front legs. Much like the Dragons from Game of Thrones. - Worms: look like giant snakes. - Drakes: giant looking reptiles that breathe fire. - Hydra: dragon with many heads, sometimes with wings and legs, other times not. 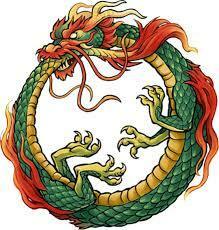 - Asiatic Dragons: snake-like bodies, horse-like heads and four paws with three to four claws. - Imperial Dragon: Asiatic Dragon with have five claws. 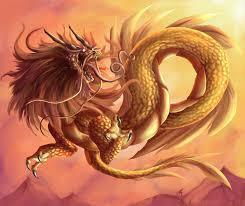 - Chinese Dragon: Asiatic Dragon with four claws. - Japanese Dragon: Asiatic Dragon with three claws. - Ananta: the hyrdra of Hindu mythology had 1,000 heads and a serpentine body! - Azhdaha: ancient Persian guardian Dragons. - Azhi Dahaki: this Dragon was created by Angra Mainyum the "father of lies", to rid the world of righteousness. - Buru: A drake of the Himalayas, with a triangular head and prominent fangs, 15 feet long with powerful claws. 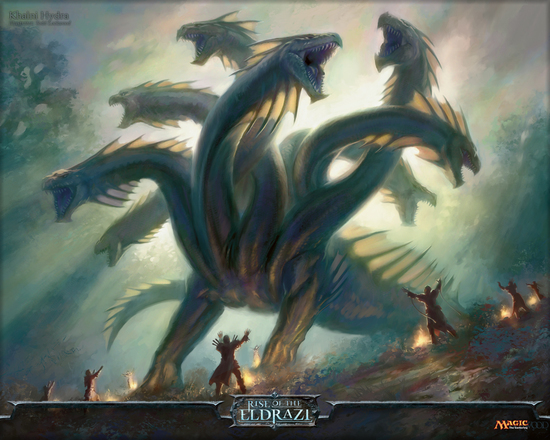 - Dhrana: A mighty seven-headed hydra of Indian myth and guardian of the god Parsva. - Kaliya: A hyrda of Indian myth, Kaliya was once the King of Serpents. - Leviathan: The Jewish Talamund call this the "Dragon of the Sea", huge and able to breathe fire.